Colorful and legendary Australian winemaker David Powell made his mark in 1994 when he started Torbreck Vintners in Barossa. Torbreck is one of the most awarded wines in Australia. 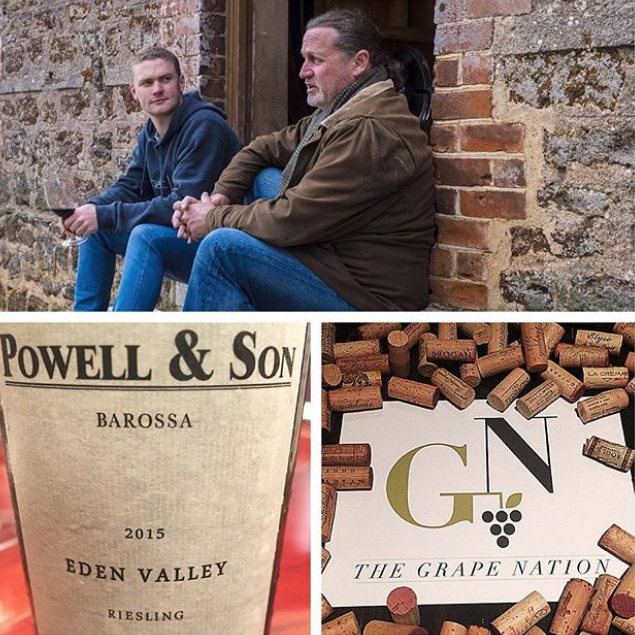 After almost 20 years, David moved on to start Powell and Son with his son Callum. They grow Rhone varietals from the Barossa and Eden Valleys in a a traditional and minimalist style.